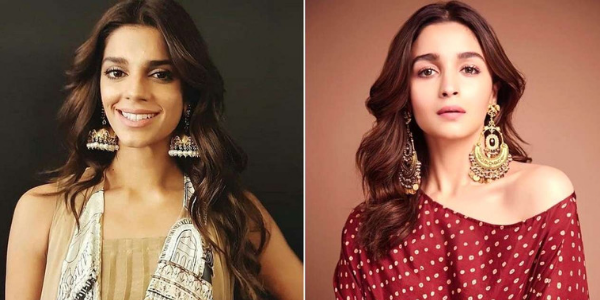 Zindagi Gulzar Hai actress Sanam Saeed has humbly responded to Alia Bhatt’s comment of taking inspiration from her famous character Kashaf to prep up for the role of Roop in her latest Bollywood film Kalank. Sanam Saeed also send her best wishes to Indian actress for her next film in a tweet. Alia Bhatt in a recent interview mentioned that she watched Sanam Saeed’s hit drama serial, Zindagi Gulzar Hai to prepare herself for a role in Kalank. “I watched a lot of old films like ‘Mughal-E-Azam’ and ‘Umrao Jaan’ to get an understanding of grace and body language. (And) I had to clean my Hindi as I am speaking Urdu (in the film). Abhishek asked me to watch ‘Zindagi Gulzar Hai’. 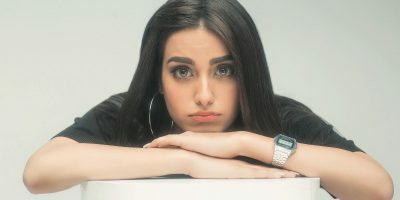 The character of the girl (Kashaf played by Sanam Saeed) in the show is very much how Roop will deal with the situation. She has responsibility on her shoulders so she is not always a happy person. She is vulnerable yet strong. It is difficult (to bring so many) layers – unhappy, vulnerable and strong to a character. Abhishek kept saying that I should be irritating,” Alia told an Indian tabloid. Zindagi Gulzar Hai is a popular Pakistani drama serial which has been aired on Hum TV in 2012. It was later aired on different channels in Iran, Turkey, India and other Middle Eastern countries. 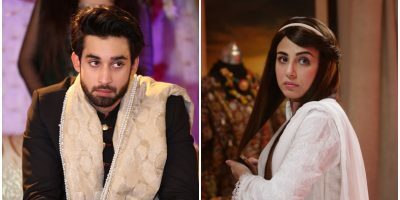 The drama has also been launched on Netflix where it holds 4 star rating.